WHERE BUSINESS, LIFESTYLE AND RETAIL THRIVE. 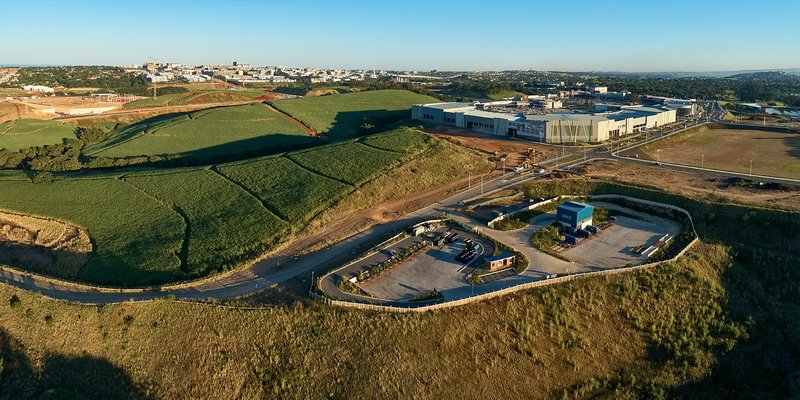 Cornubia is a strategically located development in the northern corridor of Durban, approximately 17 kilometres from the CBD and 7 kilometres south of King Shaka International Airport along the N2 highway. The project is jointly spearheaded through a partnership between Ethekwini Municipality and Tongaat Hulett Developments. The aim is to develop a ‘mixed use urban settlement’ comprising a range of complementary uses. Already under development with significant investment, this forward-thinking, all-inclusive urban node is a place where business, lifestyle and retail activities thrive. A fully-integrated concept of mixed-use and mixed-income, Cornubia has emerged as a highly sought after residential and business hub that has enjoyed rapid uptake. Cornubia is transforming the physical and socio-economic landscape of the province. It is expected to create 45 000 permanent jobs over the long term, contributing R25 billion to the national economy. 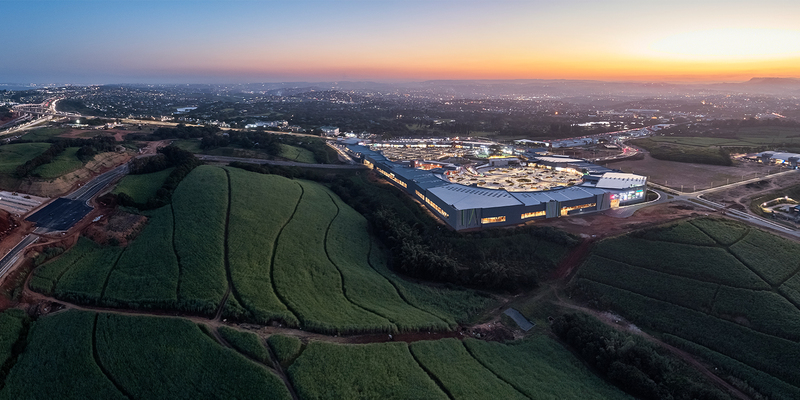 This bold, catalytic development is pioneering the concept of incorporating industrial, commercial, residential and open space usage in South Africa. 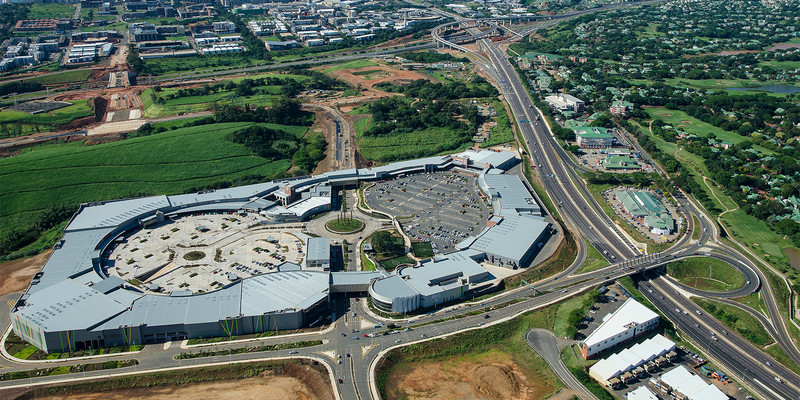 The new Cornubia Town Centre (CTC) is nestled between the existing N2 highway, Main Road 94 (M41), and corridor 9 of the proposed GO!Durban route that runs along Cornubia Boulevard. 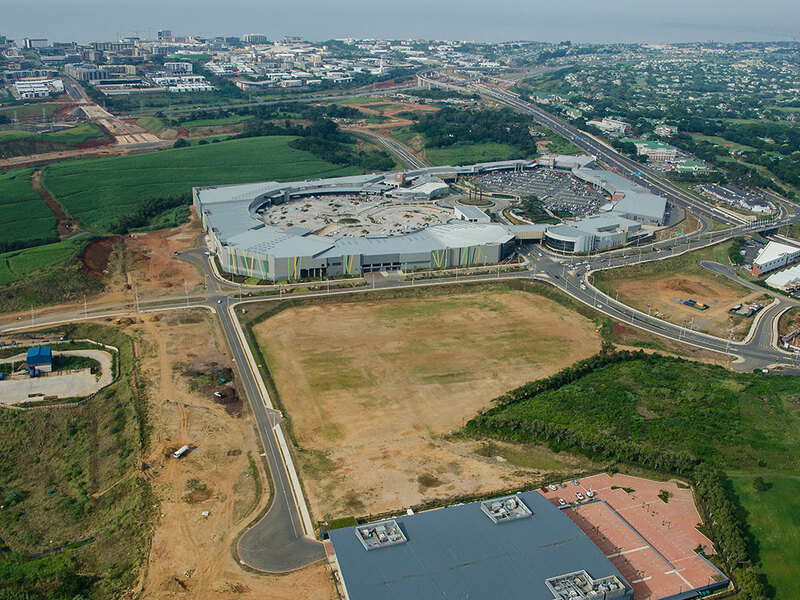 Situated immediately across the Mount Edgecombe Golf course, along MR94 (M41) Cornubia Retail Park is home to the newly opened Cornubia Regional Shopping Centre as well as the MMI Holdings’ contact centre. There are two remaining sites of varying sizes representing approximately 49 000m² of mixed commercial bulk. 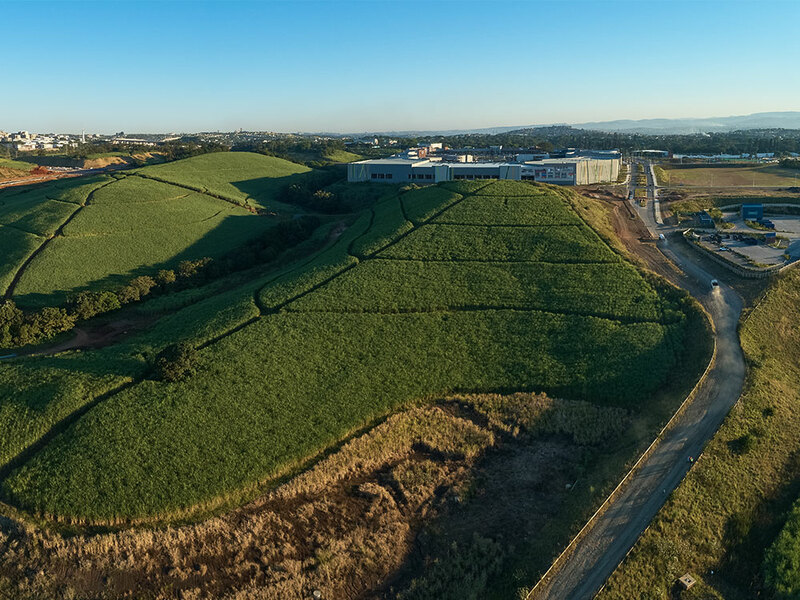 The 29-hectare Cornubia N2 Business Estate provides serviced, and platformed land that is located in a prime position immediately adjacent the N2 freeway, opposite uMhlanga Ridge Town Centre and within the newly named uMhlanga Hills precinct. 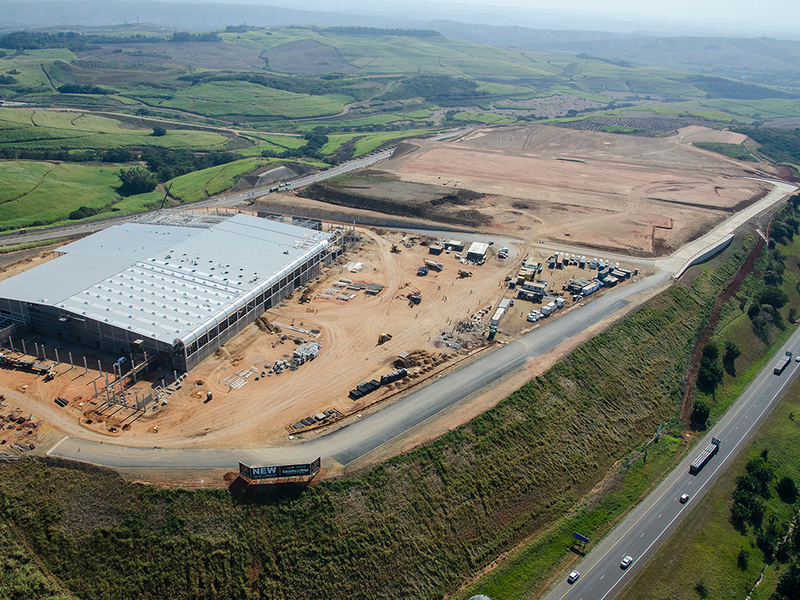 The under-construction 20 000m2 Cornubia Makro planned to open in March 2019 is poised to be the catalyst in this logistics/business park precinct. 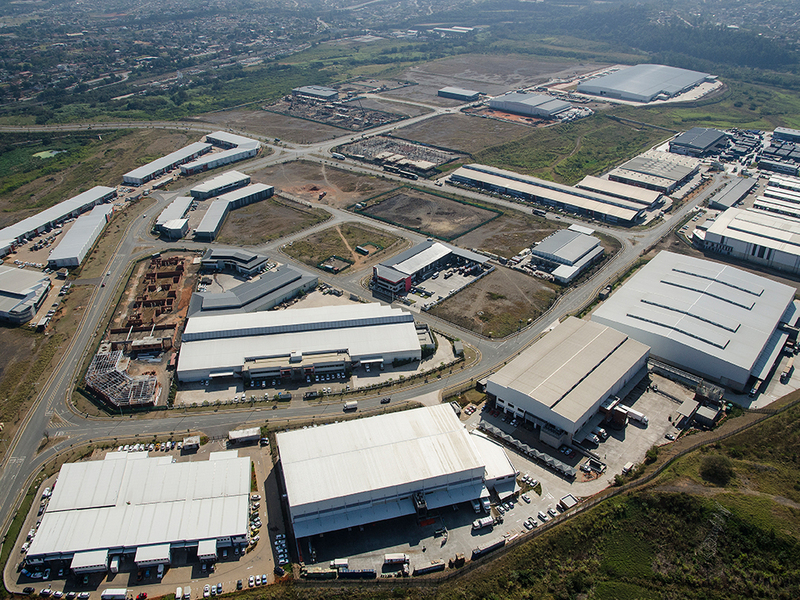 The Cornubia Industrial & Business Estate(CIBE) precinct is located on the North-Western side of Cornubia. It is bounded by the Ohlanga River adjacent to Ottawa and less than 10Km from the King Shaka International Airport. 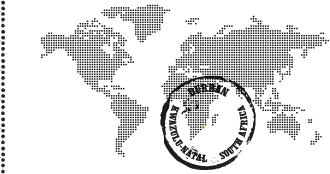 This zone is intended to accommodate a wide range of uses of light industrial nature (non-noxious) including warehousing light manufacturing and service-oriented offices. UMHLANGA HILLS is within the south-eastern portion of Cornubia Phase 2, situated north of the Cornubia Retail Park and along Cornubia Boulevard(Umhlanga Ridge Boulevard) GO!Durban route as well as the proposed Dube East arterial. 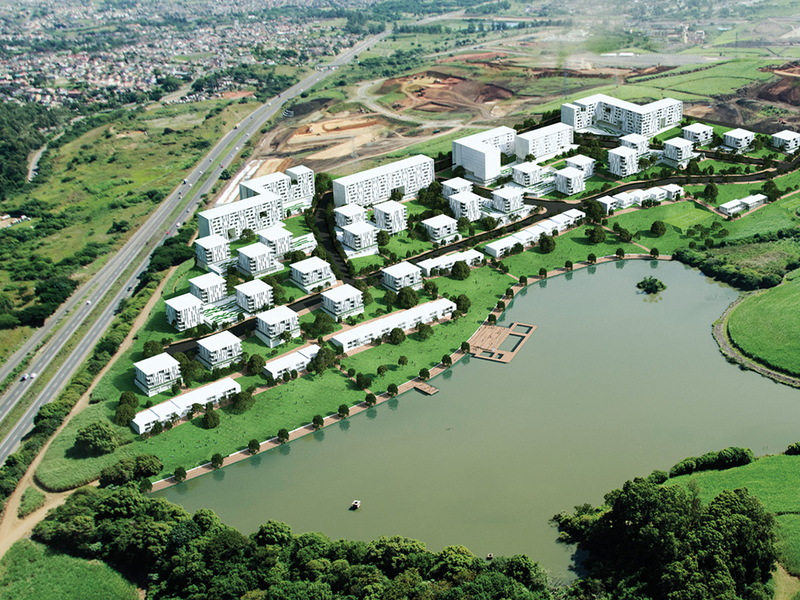 The Marshall Dam precinct is located within the western portion of Cornubia off the M41, and adjacent to the Cornubia Industrial and Business Estate(CIBE), and eThekwini housing project, overlooking the existing water body of Marshall Dam. 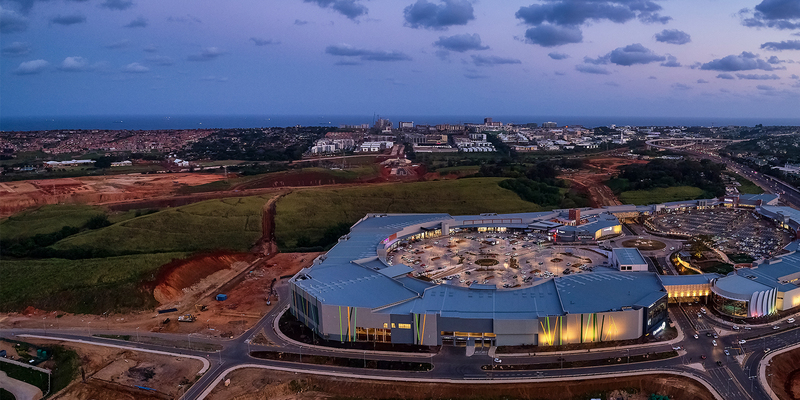 The 1200 hectare project is strategically located to the north of Durban, adjacent to Mount Edgecombe, Gateway Theatre of Shopping and uMhlanga Ridge, and is only seven kilometres from King Shaka International Airport. 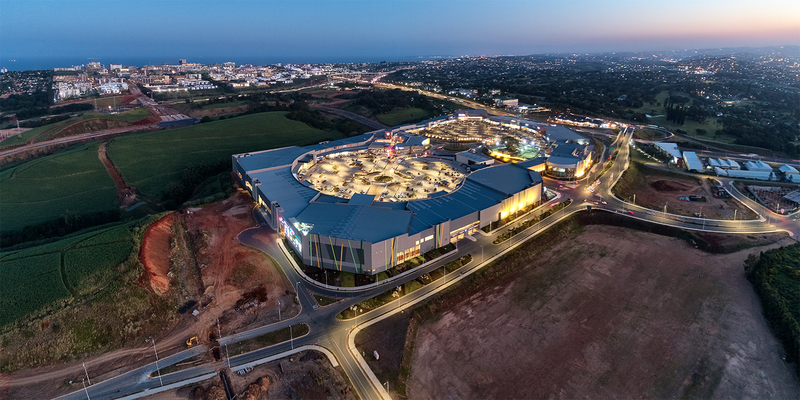 Within the heart of the Northern Urban Development Corridor, Cornubia has been designed in line with uMhlanga property principles. 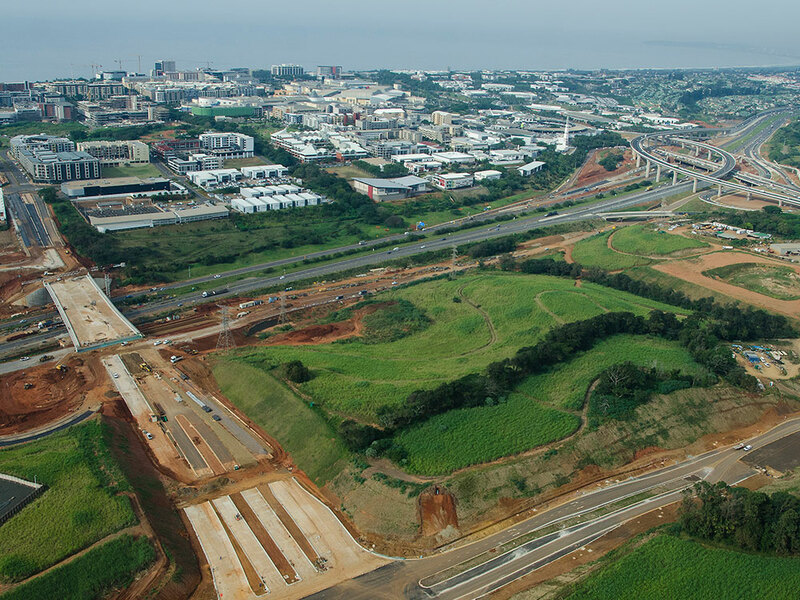 The development is especially well-suited to meet the exceptional demand for well-positioned and serviced commercial, residential and industrial land in Durban and its environs. Cornubia is a joint venture between the eThekwini Metro Municipality and Tongaat Hulett Development and has since been adopted by the Cabinet as a national priority project, bringing in all spheres of government as official partners. The development is expected to create 48 000 new sustainable job opportunities over a period of 15 years, and a further 15 000 during the construction phase. 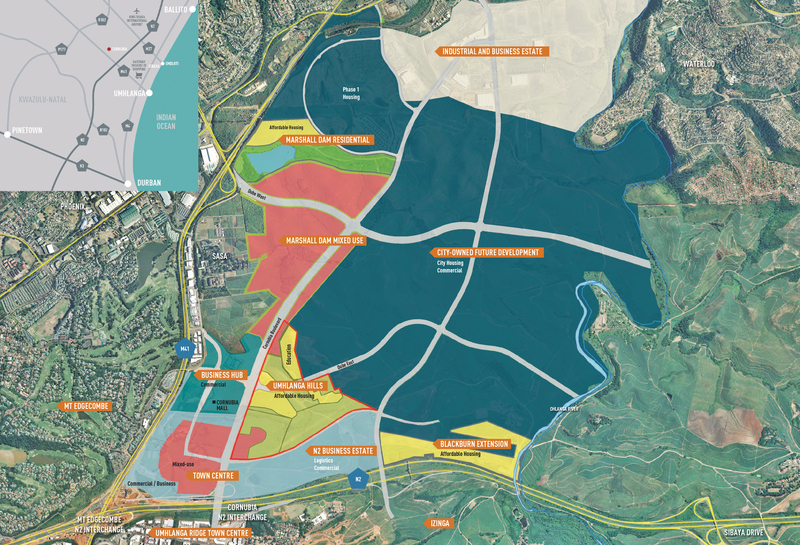 The intent is to create a modern African town that offers a host of complementary uses, which augment the range of services and amenities found in the broader uMhlanga Ridge area.